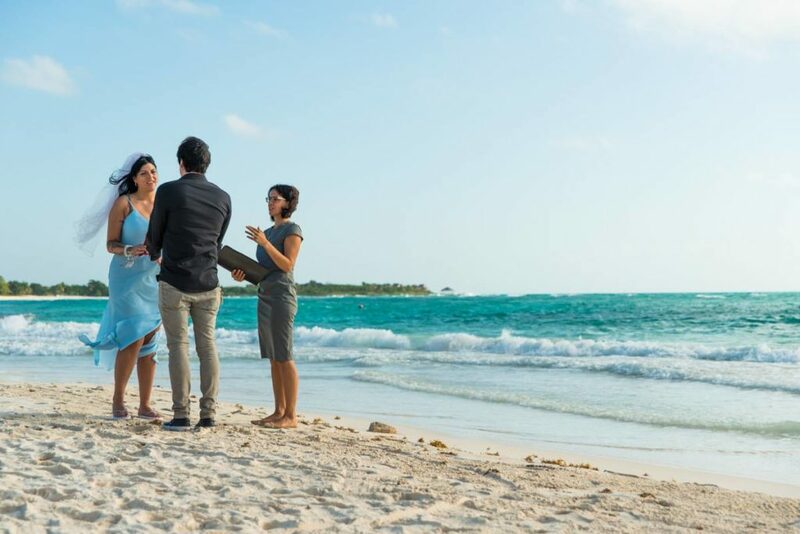 We are a group of professional, Ordained Non-Denominational Wedding Ministers who conduct Official and Symbolic Ceremonies in the Riviera Maya (Cancun, Playa del Carmen, Tulum and nearby areas). 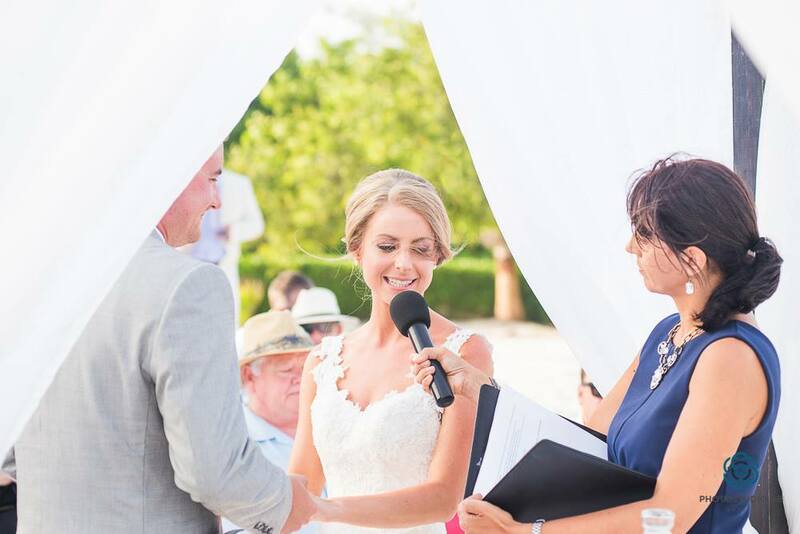 We know that the ceremony is the most important part of your wedding day. 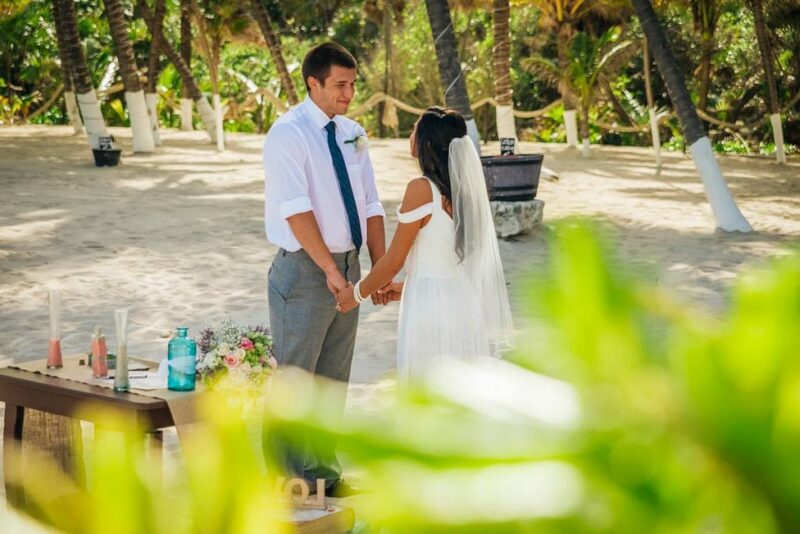 At Riviera Maya Officiant, we will ensure that your ceremony is as unique and special as your love story. 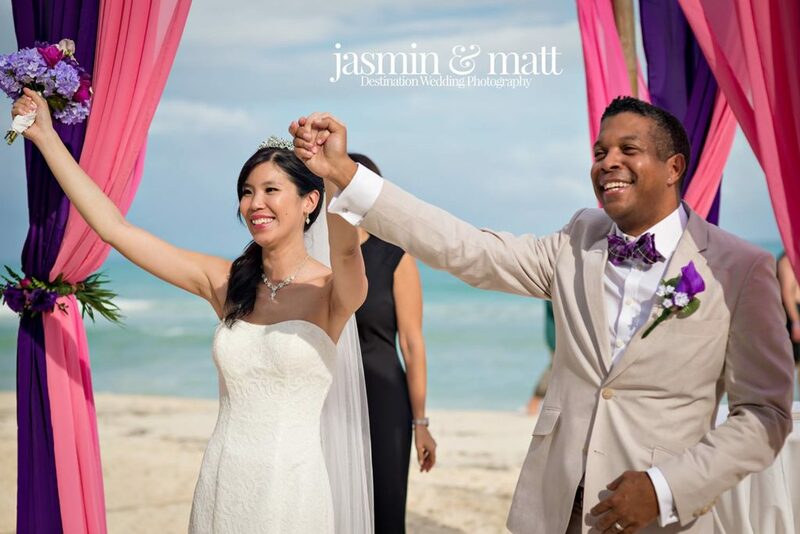 Together we will create a ceremony that speaks to your heart and touches your soul. 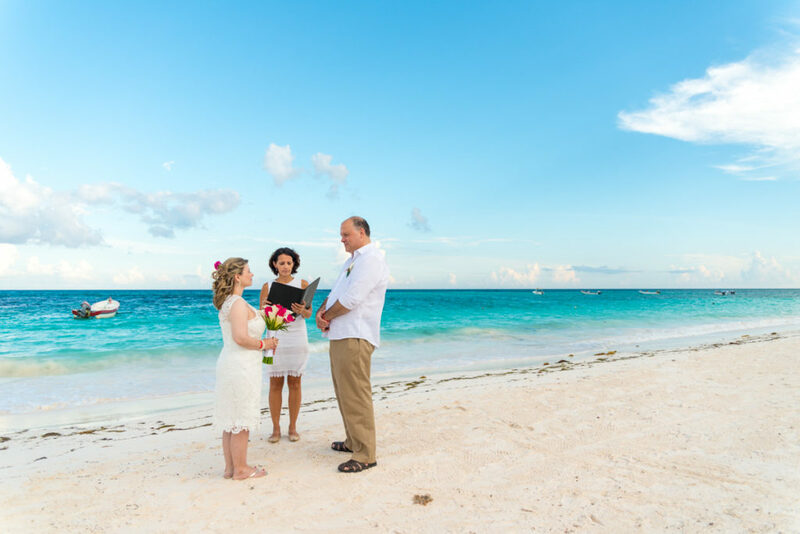 couples’ need, and includes custom or standard vows. 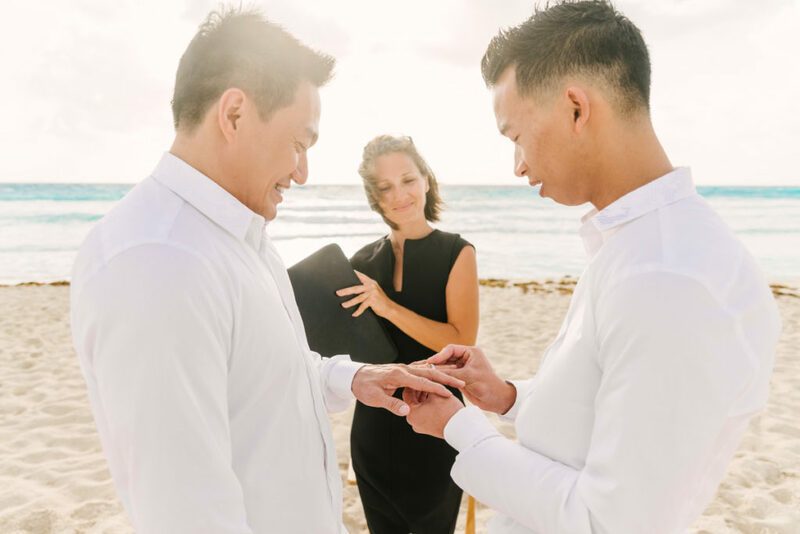 In this timeless ritual of marriage, the couple ceremoniously pours various colors of sand from separate containers, into one special container, the unity vase, symbolizing their coming together as one. 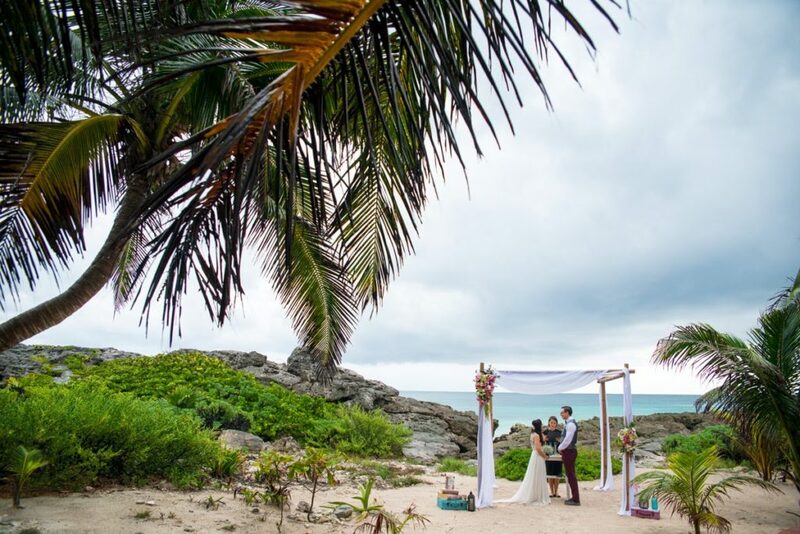 For a truly authentic wedding experience in the Yucatan Peninsula, why not stay true to ancient traditions of the natives to the region, the Mayans? In this spiritual ceremony, the bride and groom receive a blessing from the gods of the elements to ensure a smooth life journey as a married couple. Say “I do!” to a greener planet! 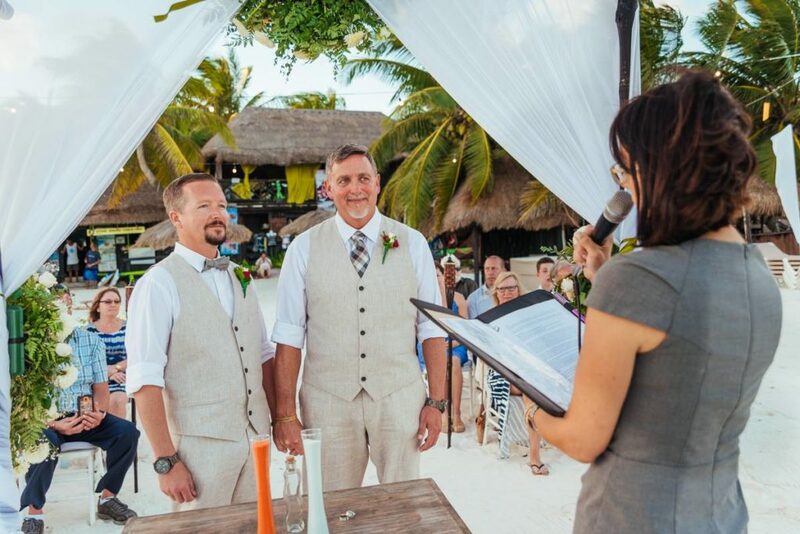 In this unique ceremony, bride and groom, with the help of their friends and family, plant a tree, symbolizing a new beginning and commit to growing together for as long as they both shall live. 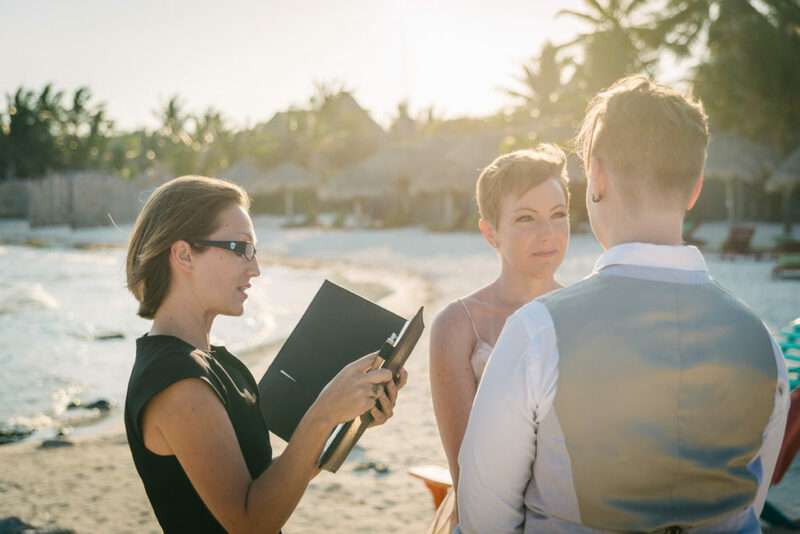 Before discovering my passion of planning and officiating wedding ceremonies I’ve lived in three different countries and have held a variety of positions, from corporate insurance to small group ESL tutoring. Ever since getting ordained as a non-denominational minister, I enjoy writing beautiful and heartfelt ceremony speeches and reciting them in three languages. When not officiating or planning, I love to spend time with my two kids and play tennis! I think all my life turns out that I constantly love to help, support or organize something for somebody and at the same time do not be afraid to be responsible for that. I absolutely love to travel, enjoy to be mother, sing and play guitar. I am enjoying every minute of my life. I love people and I love to serve them. What could be better job than to incarnate dreams into reality? Ana was very helpful. I thought that she would just officiate the ceremony, but she offered many packages at reasonable prices. 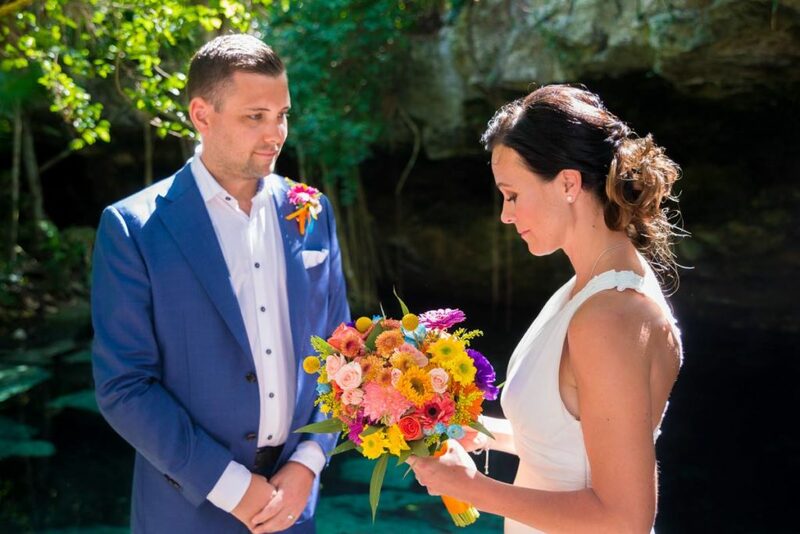 If I weren’t already married and just doing a vow renewal I would have selected her cenote package. The venue was picture perfect. Through many emails and changes and information being exchanged and changed Anna remained calm and soooooo helpful! 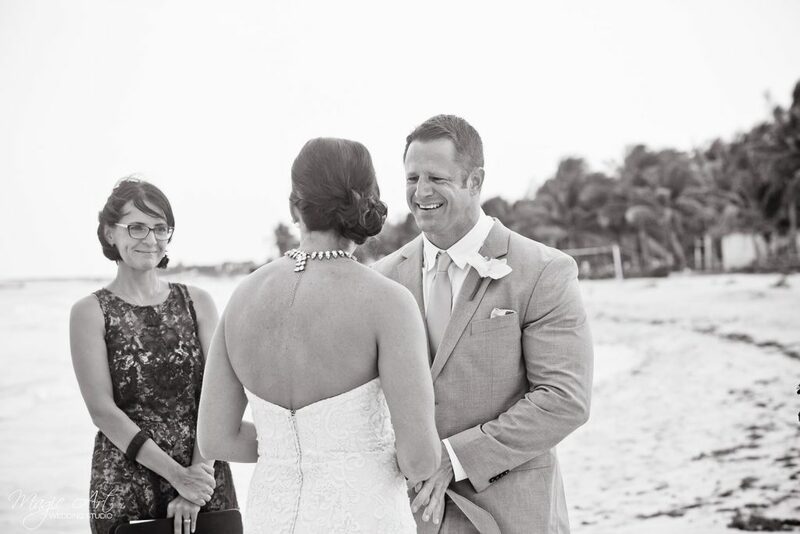 If you are looking for the best, kind and professional coordinator Riviera Maya Officiant are the ones to choose! These ladies really know how to make the big day super special! From start to finish they were attentive to every single detail so that we didn't have to worry about a thing.